Custom printed paper rolls can be a powerful marketing tool for your business. You have your logo and website…now you need to get the word out about your business. Advertising on the paper roll is naturally a good choice. 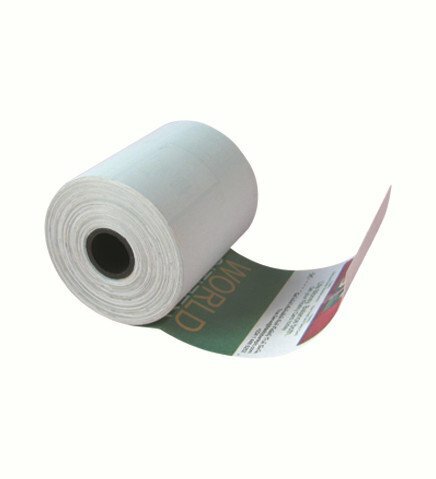 Once you have made the decision to participate in an advertising campaign, your challenge is to find a reliable printed paper roll supplier. 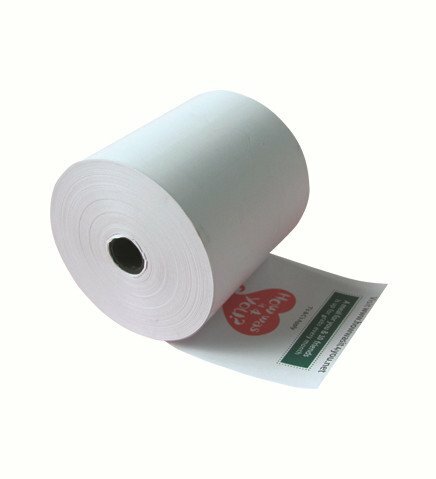 Custom printed rolls make the receipt paper not be a “throw away” item, but a magic widget. We can print anything you want on the receipt’s reverse side: your company Logo, trademark, website, additional service, claim & return policy, coupon code, promotional, watermark, and other marketing ideas. It can be a very cost-efficient way to publicize your brand and deepen your brand’s impression on your customer. We have the most advanced printing machines and UV technology to make your creative idea look fantastic on paper. We have done a huge amount of printed paper work for many overseas customers. Contact us now if you are interested, we’ll be happy to answer your questions or discuss any details.